I guess you could call this a review. I’ve always had a thing for magnets, especially strong ones. There’s a small part of me that hopes one of my hard drives dies so I can open it up and take the magnets out…a very small part of me as I never like when an HDD dies, but the magnets inside are cool. 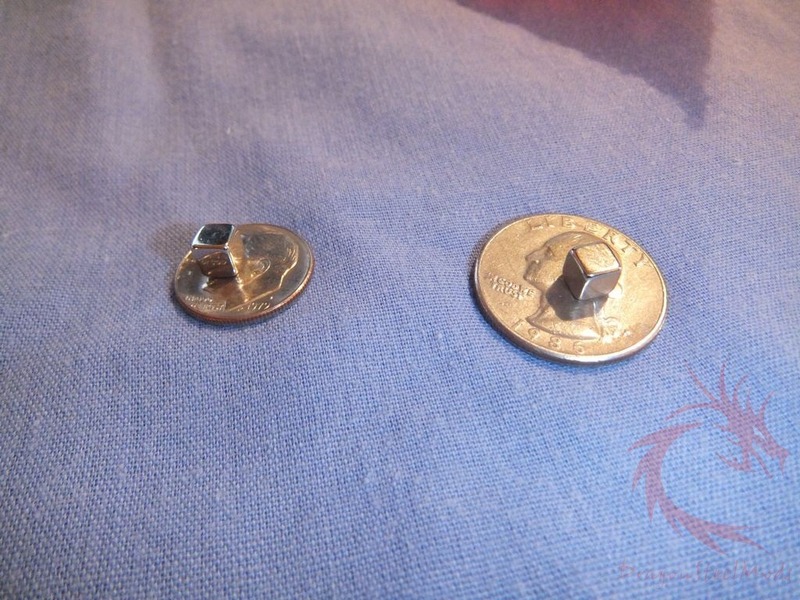 I’ve never ordered or bought any rare earth type magnets before but I was browsing Deal Extreme and found a 30 pack of little square ones for only $6.40 so I figured I’d get them with some other stuff I ordered and I thought I’d share some pictures and my thoughts on them with you. 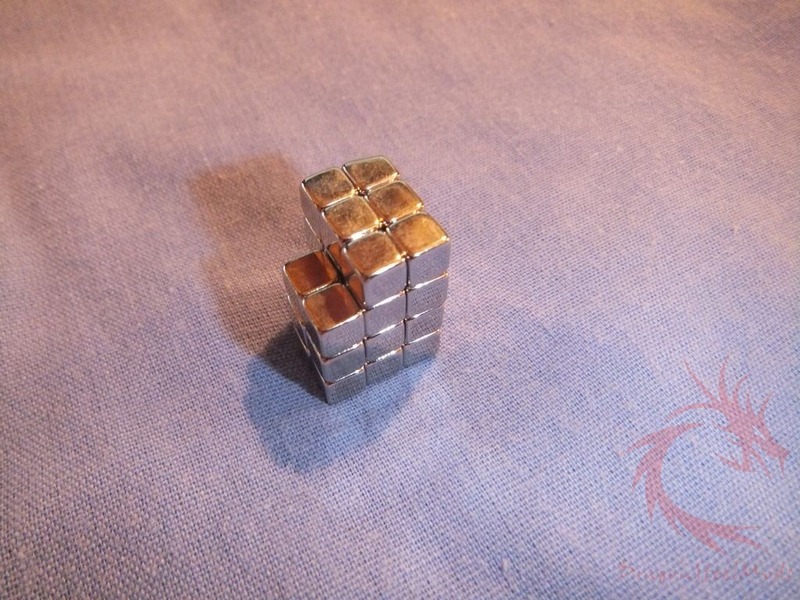 The super-strong rare-earth square magnets are perfect pieces for DIY projects and for building 3D puzzles out of magnets. 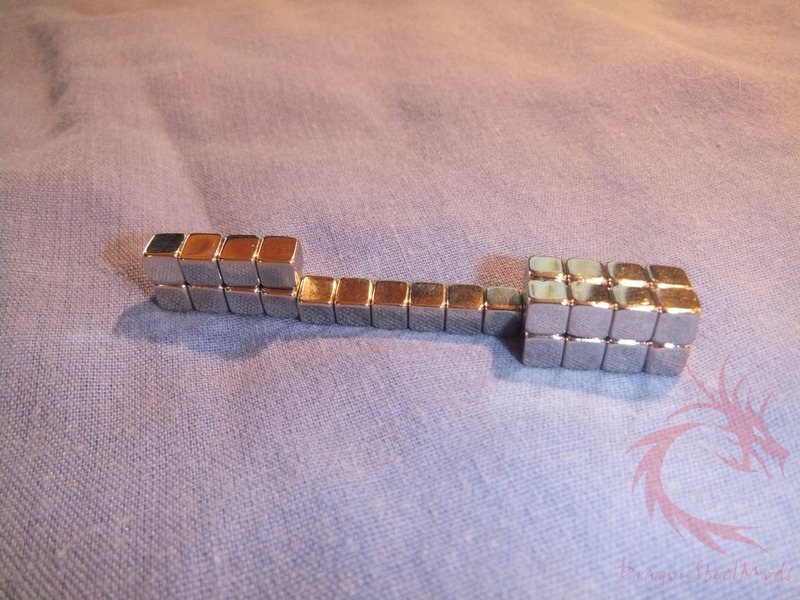 The magnets can create and recreate an outrageous number of shapes and patterns. 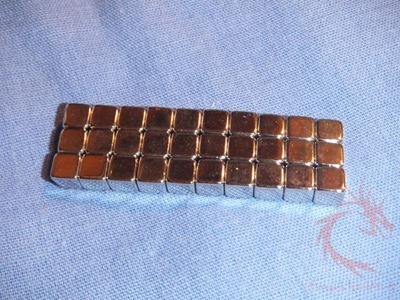 They are super strong rare-earth magnets – once they get stuck with each other, they are hard to break apart. The magnets came packaged in a bubble wrap bag, the bag was very much oversized and folded over many times. The magnets arrived in perfect condition. This is how they came out of the bag, all in neat rows, yes there are 30 of them. So yes they are small but they’re strong. Since they’re square you can shape them and make different things with them which is neat. I have to say they’re not as strong as the magnets you’d find in a hard drive, but they’re close, especially considering their size. They are fairly hard to get apart, but part of that is due to their sizes, being so small it’s hard to get a good grip on them. Overall I’d have to say for the price they’re not bad. If you’re looking for some little magnets to mess around with or use for hobbies or projects then sure go get them. 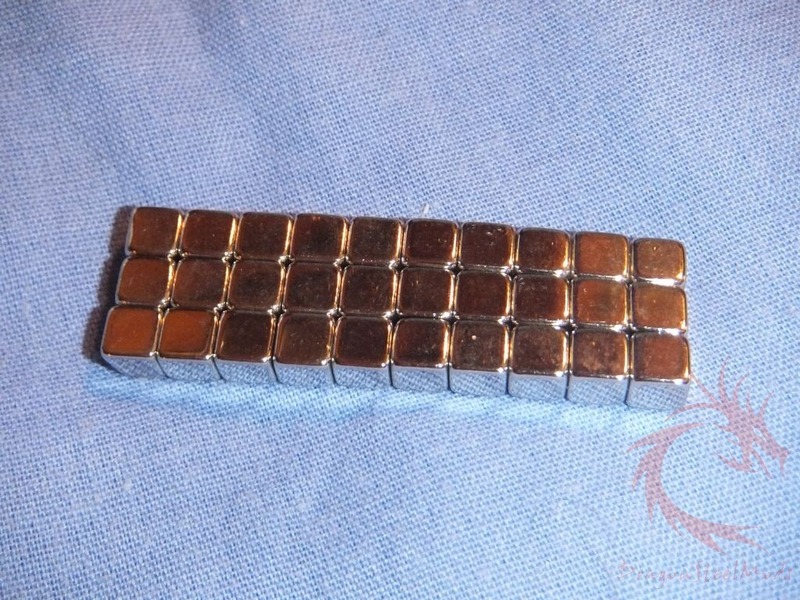 Most magnets are priced higher and especially since they’ve like outlawed those bucky balls these are hard to get in the states. I can’t figure out why they’ve been banned as they’re just magnets, but apparently some people put them in their mouths and swallow them. 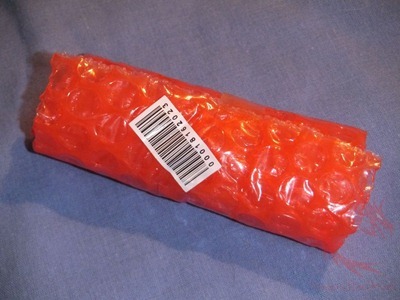 Personally I’d never put one in my mouth, that just makes no sense, but I guess there are people that have done it and the big government has to protect us from ourselves apparently. So that all aside, these super-strong rare-earth magnets from Deal Extreme are cool and fun to play with. DX also carries ball shaped and disc shaped magnets as well, I think they have other shapes too. So go check it out on their site at the link above, and they also have free shipping but the free option does take quite a while….